Weddings, birthdays, special occasions & more! 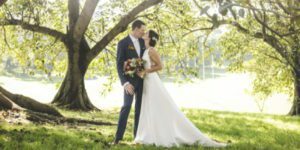 Celebrate your big day overlooking the lush green spaces of Moore Park Golf and the Sydney CBD skyline. Our versatile function spaces and facilities can cater for a range of celebrations, both large and small, and our dedicated events team are on hand to ensure your special day is successful and enjoyable for everyone. We take great care in tailoring your personal event, with no detail or special touch overlooked. From a small intimate dinner to a bustling cocktail party, our menus will ignite the senses and leave guests talking. Our warm and attentive service team will ensure your guests are treated to a memorable affair. And, the event coordinated to a tee. Stylish, seamless, elegant – we’ve taken great care to build our wedding packages to be all-inclusive and with impeccable attention to detail. From menu selections to table placements, we ensure your wedding day is an easy and enjoyable experience. Combined with our intimate venue, our couples simply enjoy their day along with each and every guest. 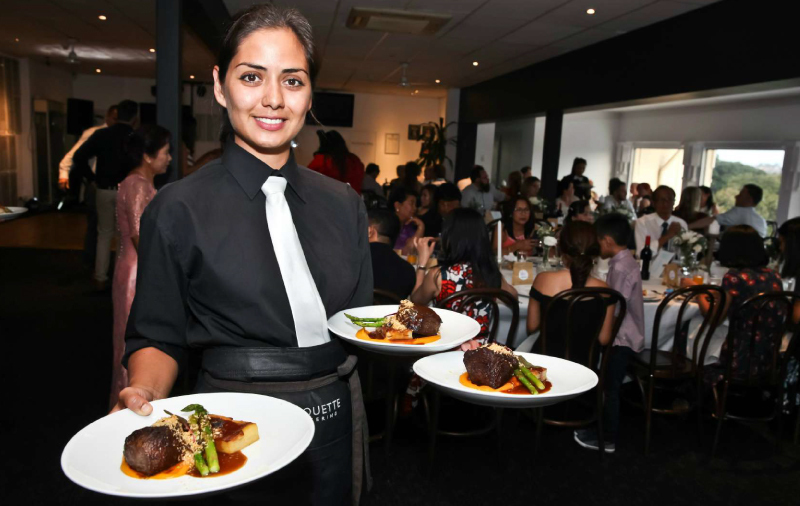 The Etiquette Catering team have built their reputation in wedding and special occasion catering throughout Sydney. 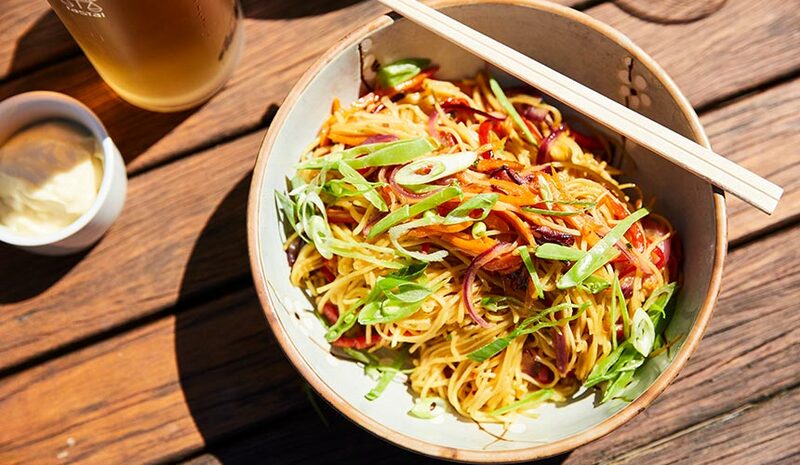 Etiquette Catering will provide your guests with an exceptional experience using the freshest seasonal produce, executed with friendly and efficient service. 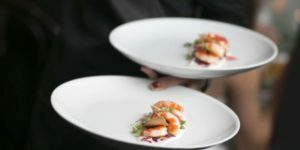 Etiquette Catering can offer a range of packages to suit your requirements. A space to make your own! 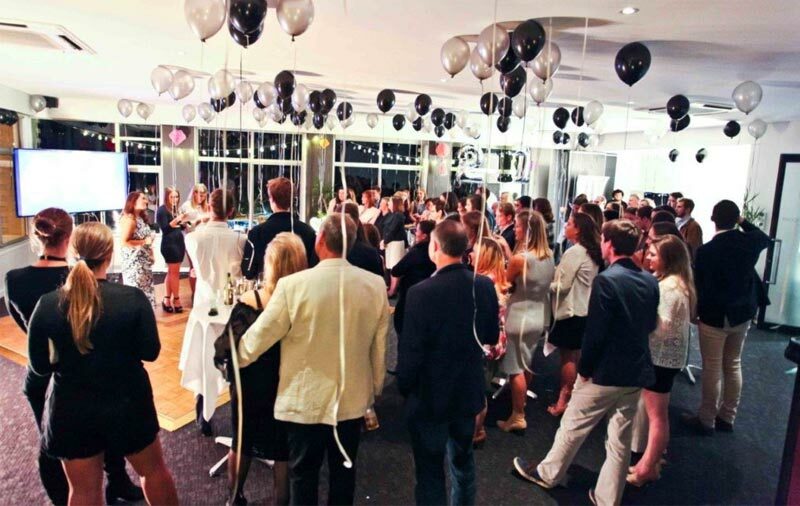 The Park View Bar is our largest space, perfect for cocktail parties, large dinners, awards nights and weddings. 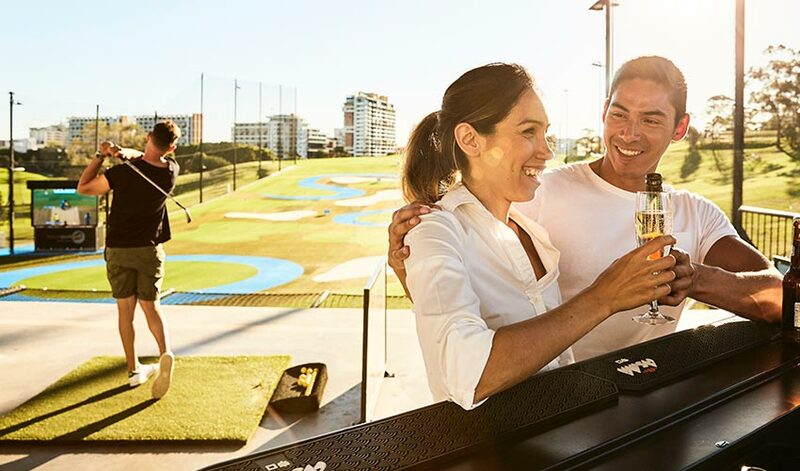 Both a modern space with heritage charm, the Park View Bar has exclusive bar and balcony access, and features sweeping views over the green golf course. The Park View Bar is available for hire during evenings and weekdays. A large and versatile space with a beautiful and serene tree-lined outlook, The Heritage has ample natural light during the day and enchanting city skyline views by night. 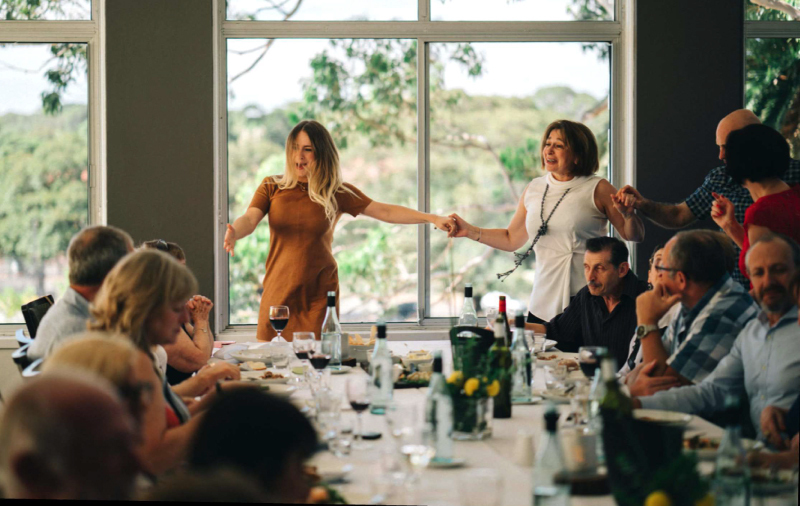 The room is popular for offsite meetings, conferences, award presentations, lunch celebrations, evening parties and intimate wedding celebrations. This popular and versatile space plays host to a variety of intimate gatherings, team workshops and meetings, casual events and more. The Cleveland benefits from an abundance of natural light from its 270 degree views overlooking the driving range and golf course. It’s arguably the best seat in the house! 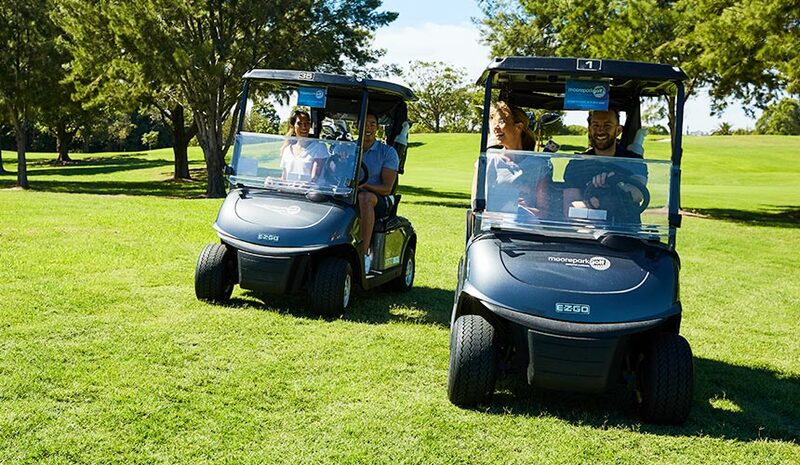 Nostalgia meets nature; Moore Park Golf’s newest addition, The Fairway Room, is the perfect add-on for a private pre-conference meeting, an intimate dining experience or your team’s break-out creative hub. Everything is better outside! 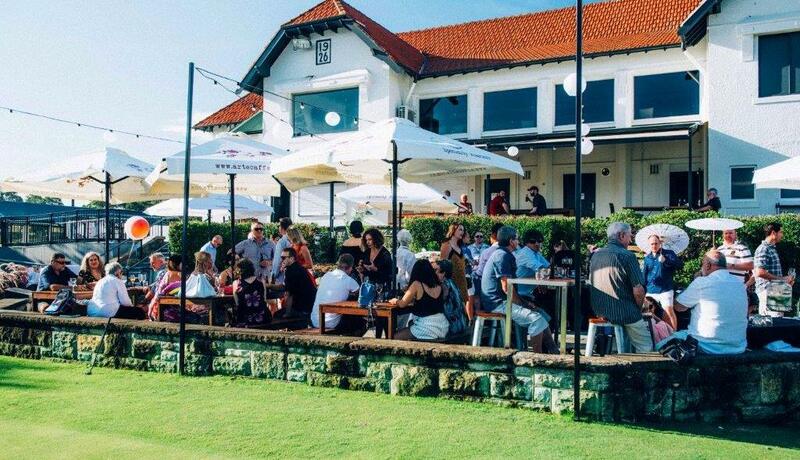 Schmooze, mingle, chat, eat, and drink amongst the atmosphere and buzz of Moore Park Golf, along with the sunshine and great views. 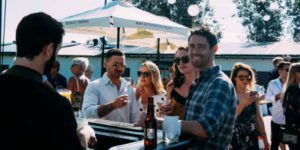 The Patio Terrace & Deck are available for exclusive hire and is perfect for any special occasion, party or just a get together. Why not try our casual BBQ, paella or canape menus? 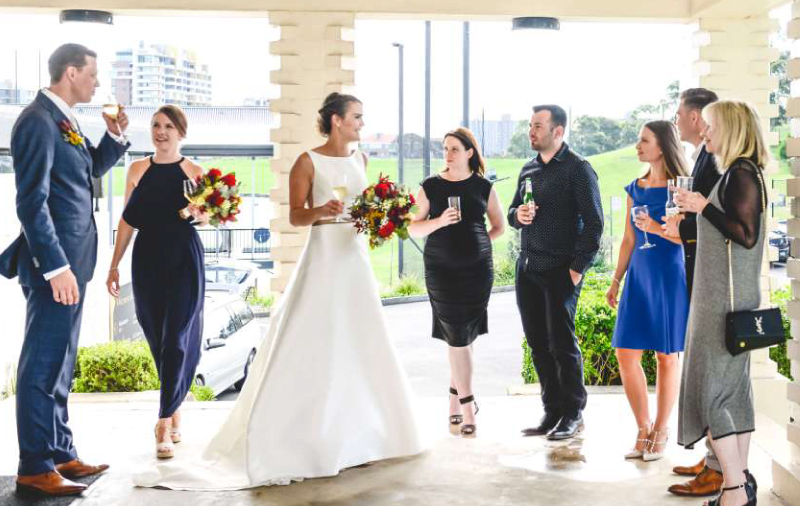 FOR MORE INFORMATION ON HOW WE CAN make your special day great, CALL OUR TEAM ON (02) 9662 5100 OR SUBMIT YOUR DETAILS BELOW AND WE’LL BE IN TOUCH TO HELP YOU OUT.